!!! SE HABLA ESPANOL !!! WE OFFER IN HOUSE FINANCE!! ALL YOU NEED IS $1,500 DOWN!!! 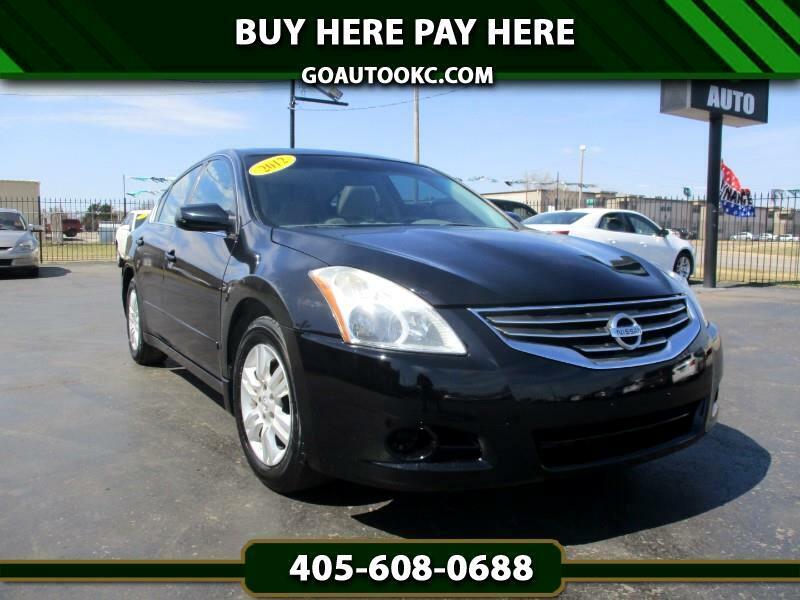 Visit Go Auto online at goautookc.com to see more pictures of this vehicle or call us at 405-608-0688 today to schedule your test drive. Message: Thought you might be interested in this 2012 Nissan Altima. !!! SE HABLA ESPANOL !!! WE OFFER IN HOUSE FINANCE!! NO CREDIT CHECK!!! ALL YOU NEED IS $1,500 DOWN!! !